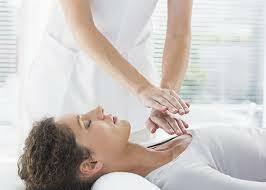 Reiki promotes stress reduction, restores the body and helps with relaxation. Rei means, "God's Wisdom" or "Higher Power" and Ki means, "life force energy". Reiki is a gentle healing technique that is administered through the "laying of the hands". Reiki practitioners tap into the unconditional love of life force energy and deliver it through the technique of touch healing. Reiki is known to improve quality of life physically, mentally and spiritually by removing energies that are not serving, and creating space for love and healing. When the life force is low, individuals are more likely to feel stressed or ill. If the life force is high, one feels healthy and stable. 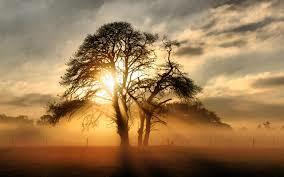 Those who receive Reiki feel surrounded by warm peaceful energy and leave feeling tranquil and light. Reiki sessions are 75-90min long. I practice in Oakland, and am happy to come to you for an additional $15 if needed. Reiki moves through time and space and distant healings are as powerful as personal healings. Distant Reiki healing is for you if you are in need of loving energetic support from a distance, or know someone in need of recharging their energy field from afar.